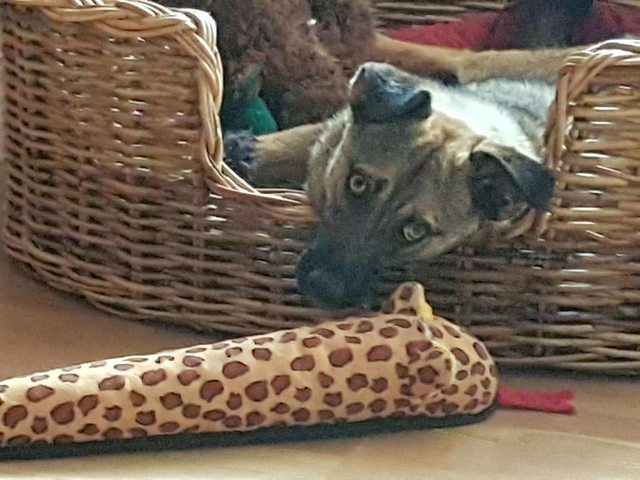 This beautiful girl is Jazz a 10 month old female Cross-Breed. Jazz is looking for a quiet home with a family that will allow her to settle in her own time. She can be a little shy at first but once she’s settled and knows you is very loving and cuddly. 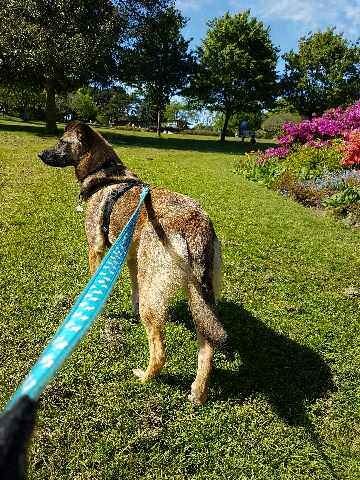 She bonds very strongly with her owners and doesn’t like being on her own much so a family who are home most of the time at first is a must. She also gains a lot of confident from her doggy pals do preference will be given to families with another pooch. She’s coming on leaps and bounds with her fosterer and is starting to enjoy her walks and playtimes. She can still be spooked by strange noises and traffic so ongoing training and socialisation is a must. She is also nervous of children so child free homes only please. 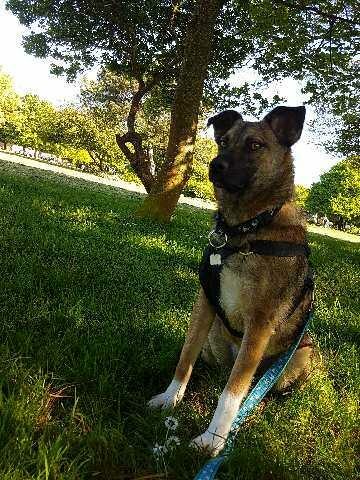 Jazz can offer so much to a family who is willing to put in the time to help her settle. 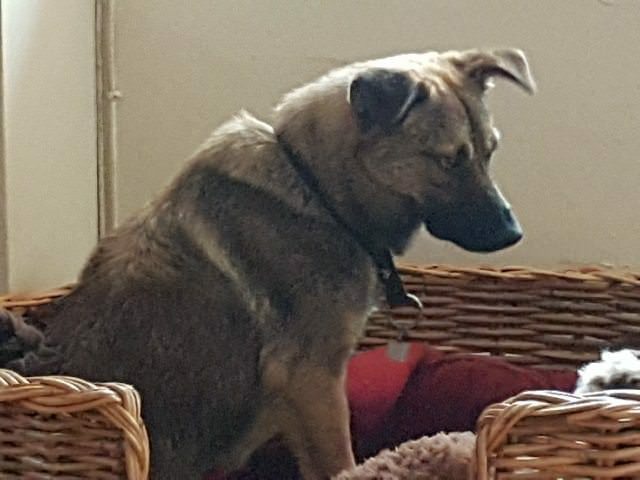 Jazz is currently in foster in Plymouth.